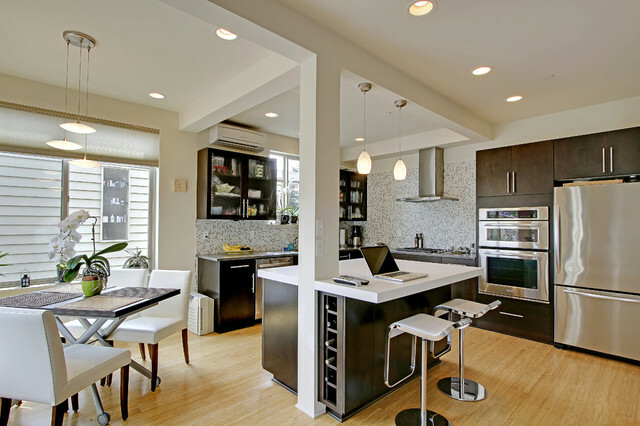 Unfortunately, sometimes, engineering and technology, gets in the way of your perfect home design. 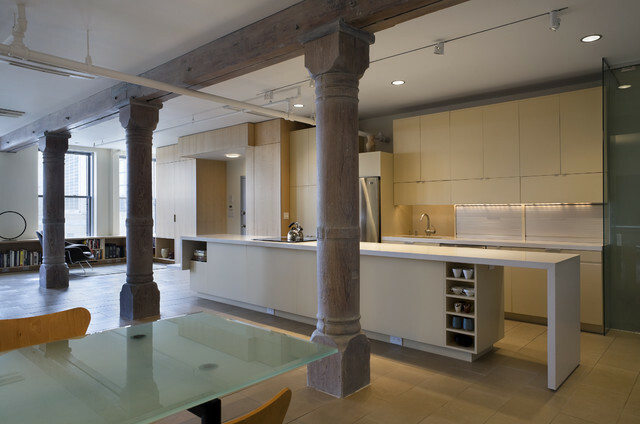 Imagine, this beautiful space where you could create your dream home, if only, you could take down this one column (or more) in the middle of the room… Fortunately, creative minds, find a way to make the most of these annoying columns and use them as design elements. 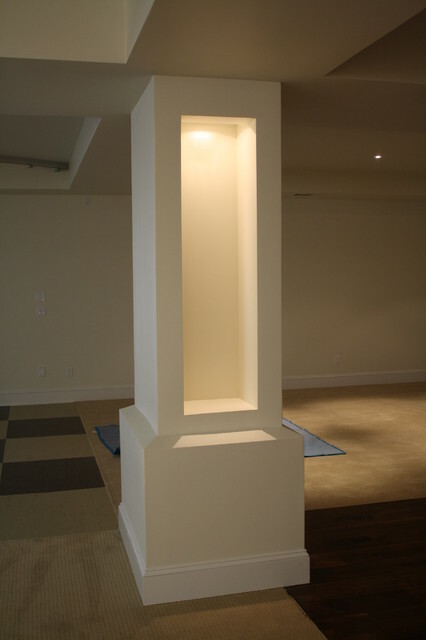 First, you have to think about furniture placement around these to optimize the space, then you have to find a way to make the most of it by finding a column design that will either take the room to another level, or make it as discreet as possible. 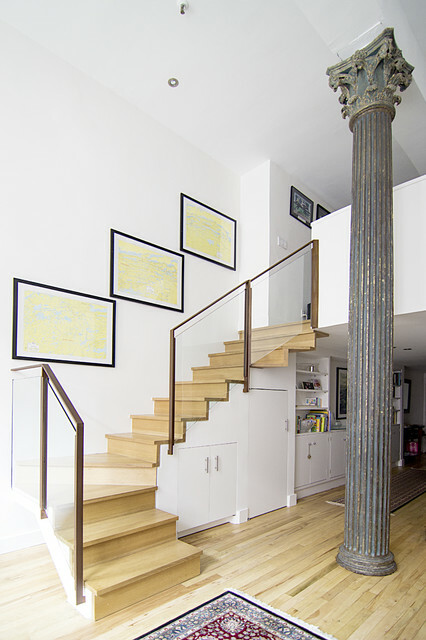 Here are some the best ideas of load-bearing columns I have selected for you. 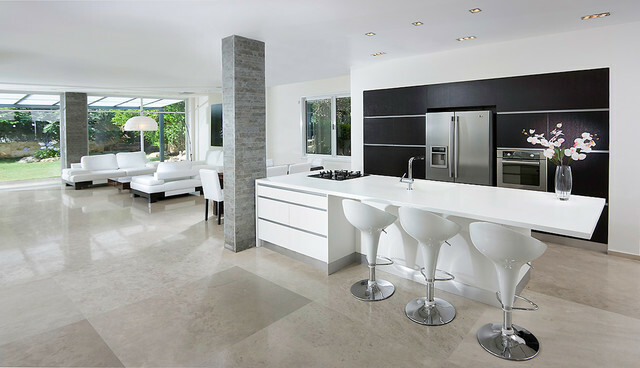 Make it part of room and use it to define a room; i.e: to separate the kitchen from the dining room . Add them to add character and authenticity to an otherwise very modern and simple decor. 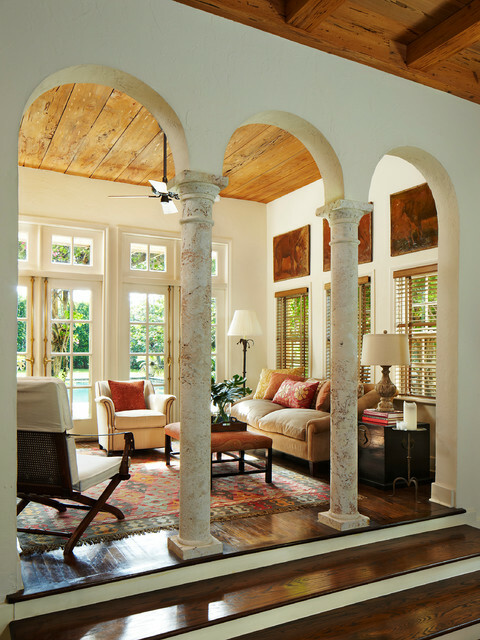 To perfect a mediterranean style. 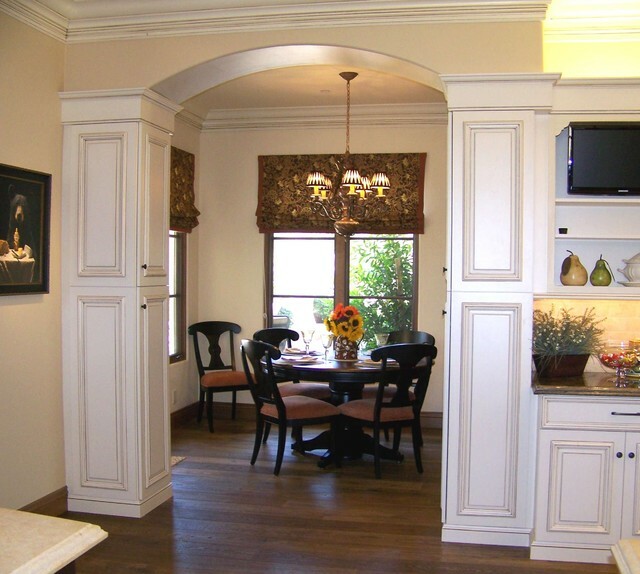 Use them to add grandeur and elegance to your home. …Still hate it and want to make it as discreet as possible? 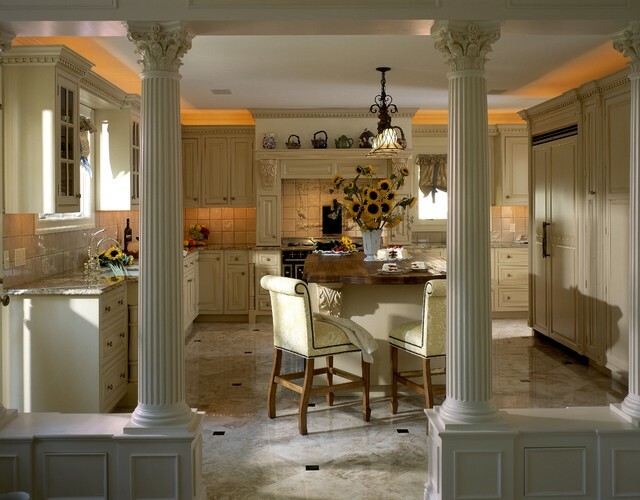 Then, first, choose a classic style column design and work with your structural engineer or architect to discuss how large and how simple they can be . Then, carefully pick a paint and finish for a polished, simple and sophisticated look. I would usually advise for a matte finish. Credit: Elledecor.com via Kevin O’Gara (@kfogara Instagram).